Candidates applying to jobs often agonize over how long their resumes should be — one pagers are thought to be short and concise, while a two-page resume is thought to more adequately capture the achievements of more experienced candidates. But Virender Sehwag clearly never had to wrestle with any such dilemma while applying to one of the most important jobs in the country. 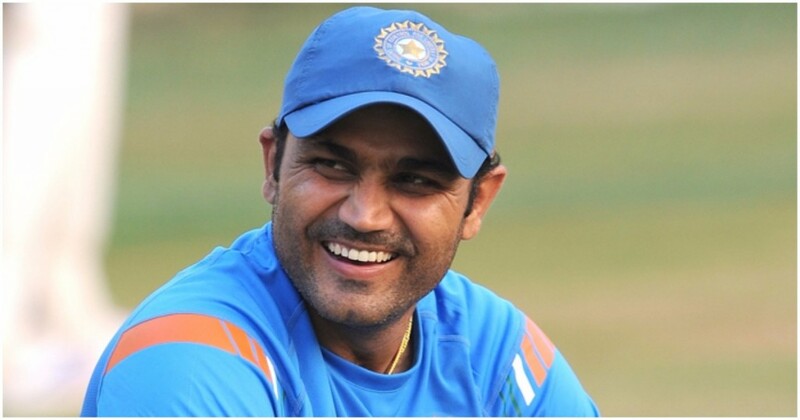 Virender Sehwag has reportedly submitted a two-line application for the post of coach of the Indian cricket team. “Mentor and a coach of Kings XI Punjab in the Indian Premier League and has played with all these boys before,” was Sehwag’s entire resume while applying to the BCCI. Sehwag’s resume might be a little too concise, but it does cover the essentials. It lists his previous experience (“coach of Kings XI Punjab”) and talks about his suitability for the new job (“played with the boys before”). But the BCCI isn’t impressed. “Sehwag being Sehwag has sent his application in two lines. There was no CV attached to it. We had to ask him to send his CV too along with his application. After all it will be the first time he is set to appear for the interview,” a BCCI source told Indian Express. Through his career, Sehwag had scant regard for convention, whether it was trying to hit the first ball he faced for four or reaching triple hundreds with sixes. His resume, much like his batting style, isn’t by the book, but it could work. For one, the field of candidates Sehwag with competing with isn’t the strongest — one of the people who’ve applied for the job is Dodda Ganesh — and Sehwag, purely through his stellar cricketing record, will stand head and shoulders over the competition. For another, the interview will be conducted by a committee consisting of Sachin Tendulkar, Sourav Ganguly and VVS Laxman, who’re all well versed with Sehwag’s records, having often watched them happen from 22 yards away. Sehwag is also thought to be a frontrunner for the role, having been asked to apply by a BCCI official during the IPL. If his resume is anything to go by, India’s cricket team might just have their most interesting coach in a long time.